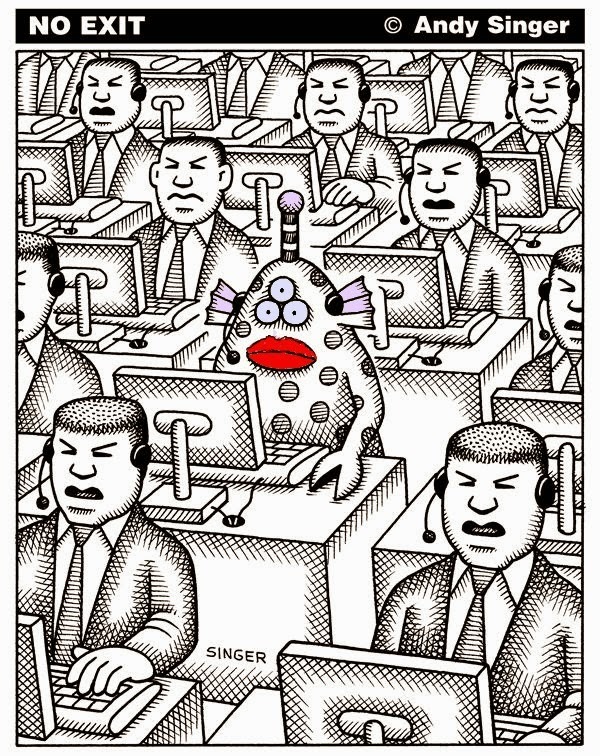 I found this illustration many years ago while working at a call-center in Salt Lake City (I made a few adjustments). It illustrates perfectly how I felt then, and sometimes now. I love color, I have big hair (not big enough), I can be loud, and I love to stand. While I was living in SLC I had this "grass is greener" fantasy that I was simply in the wrong environment. I thought that I would return home and "be among my people," that the streets would be a metaphorical catwalk, and I would nod in fashionable knowing to those I passed. I thought that the color revolution had transformed the city and that the streets would be filled with people who looked like gems. Instead I find that most people still stick to darks and neutrals and most people sort of blend together. There are definitely those fabulous, bright, ones I would take my hat off to (if my hair fit under hats) but they seem to be the minority. I want everyone (everywhere) to rise and shine and be bright and gorgeous. Don't be afraid to show off, don't save that bright dress for a special occasion; wear it today. Everyone has their own style but whatever it is, today, be bright, be huge, be your most awesome self, even if you are doing it alone.